"The prize winners are advised to verify the winning numbers with the results published in the Kerala Government Gazette and surrender the winning tickets within 30 days." 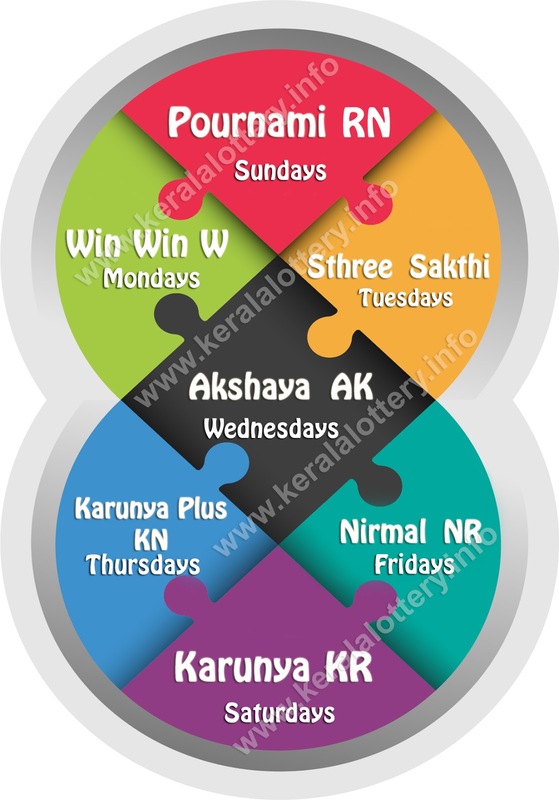 "Kerala Lottery Vishu Bumper 2019 Prize Structure"
Vishu Bumper 2019 BR 67 lottery ticket released on 21.03.2019 and the sale started. Vishu Bumper 2019 result draw is expected to be in May. The first prize of the bumper is 5 crore. Summer bumper lottery ticket costs RS.200/- and is available in every lottery agency. Kerala lottery Department was established in 1967. From there onwards the state govt. launched several lotteries and conducted the draw on the specified time. Now Kerala lottery passed long 59 years and at this time Kerala lotteries have seven weekly lotteries and six bumper lotteries. Namely, Pournami Lottery on Sunday, Win Win Lottery on Mondays, SthreeSakthi Lottery on Tuesdays, Akshaya Lottery on Wednesdays, Karunya Plus Lottery on Thursdays, Nirmal Lottery on Fridays and the final one Karunya Lottery on Saturdays. Similarly, the bumper lotteries are X'mas-New year Bumper (January), Summer Bumper (March), Vishu Bumper (May), Monsoon Bumper (July), Onam Bumper (September), Pooja Bumper (November). Can I purchase the Kerala Lottery online? Is lottery legal in Kerala? Kerala Lottery is a legal programme in Kerala which is run by the State government. But the sale of other private lotteries was banned and is illegal. Those who were engaged in the private lottery sale will be punished. Who started the lottery in Kerala? The Kerala Government introduce the lottery programme in Kerala for the first time. In 1967 the finance Minister, late Shri P. K. Kunju Sahib, who bought forward the idea of setting up a lottery department which is a fresh idea in India. How much is Kerala lottery tax? 12% of the ticket cost is reviewed as GST. For prize money more than Rs. 10,000, income tax at the prevailing rate will be deducted and credited into the central government account. As of now, an Income tax of 30% will be deducted for all the prize-winning claims exceeding Rs. 10,000/- For the agent's prize claims an amount equivalent to 10% of the claim will be deducted as income tax. Presently no surcharge or educational cess is deducted as per the Income Tax rules.